We like certification programs around here. You couldn’t have missed last month's news about LinkedIn’s Recruiter Certification. 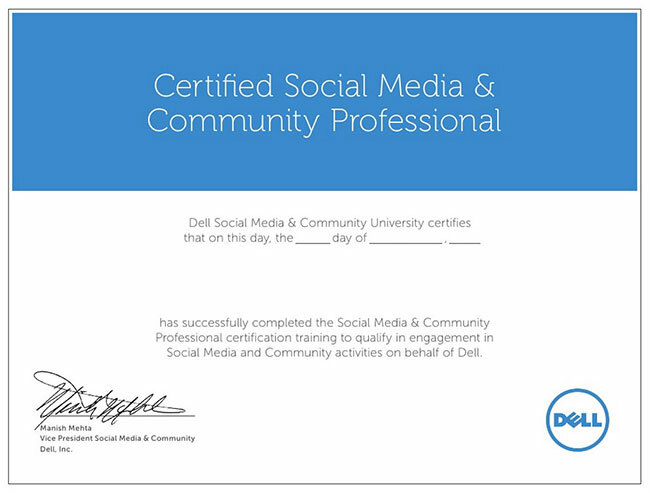 Today we’re talking about Dell because it has a neat program too - It certifies employees to use social media on behalf of the company. They call it Social Media and Community (SMaC) University. It’s a simple idea: tap into the social media skill and enthusiasm that your employees already have, and use it to spread messages and attract high-quality candidates. Online negative commentary about the company has decreased by 30% since the program’s inception. 25,000 conversations about the company take place every day. Listening and engaging online is now a part of daily life at Dell. 13,000 employees have completed at least one SMaC course and 7,500 have achieved certification. Now what’s really interesting is how they do it. The devil is in the details. Dell knows that not all employees have the time, interest, or confidence to be superstar brand champions. The Dell team doesn’t force it. They don’t try to make employees something they’re not. Nor do they exclude – any interested employee can opt in. Spokesperson: requires additional training because Spokespeople communicate with shareholders and the media too. 3. Business units have autonomy. There is a centralized SMaC team, but the responsibility is distributed. The SMaC team sets the strategy, monitors activity, coordinates sharing of best practices, trains employees, and crunches data. Each business unit chooses how it will leverage social media and gets approval from the SMaC team. 4. Training is flexible, and available in person and online. 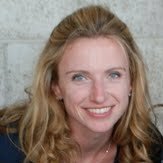 The SMaC team facilitates virtual discussions, encouraging employees to share stories, ask questions, and give feedback. Employees are registered so the company can keep track of activity and terminate accounts when someone leaves the company. You might be thinking, there’s no way I could pull this off. My company is too small. My industry is too limiting. My team has no resources. The list goes on. But here’s the thing – you can make an impact. It’s not one size fits all anyway – take what you can from Dell’s story and adapt it to fit your company. Studied the social media landscape and the pros and cons of each platform. Developed a detailed plan for the training program. Set expectations that the process wouldn’t be quick, and it wouldn’t be easy. Got buy-in from the CEO and an up-front investment. Measured the program’s effectiveness and refined accordingly. You can find out more details about the program in this Dell infographic. 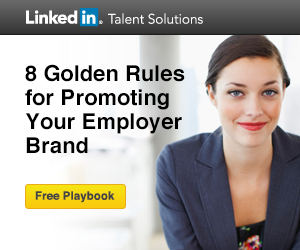 For more information on turning your employees into brand ambassadors, download the Employer Brand Playbook.